Erich Wickman grew up on a crop and livestock farm in southwest Iowa. He graduated from the University of Montana in 1981 and worked on a cattle ranch until the spring of 1982 when he moved back to Iowa and started farming. In 1994 Erich exited the livestock portion of his farm and began selling farm chemicals on a dirt floor in a machine shed in 1995. In 1998 Erich and his wife, Tammy, started Wickman Chemical. 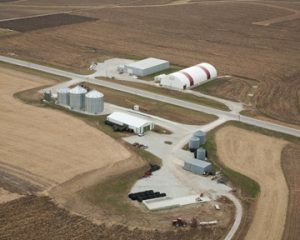 The business grew rapidly and in 2002 they sold their equipment, rented out their farms, and built their current Iowa facility. 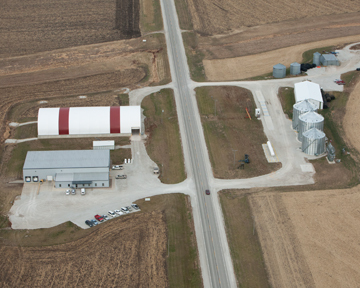 Wickman Chemical continues to grow with a new location in Kansas and a staff of over 20 people. [view map].